A beautiful day out to the islands of Paxos and Antipaxos. According to Greek mythology these islands were created by Poseidon, God of the Sea, by striking the southern most tip of Corfu with his trident. We leave Parga a 10:00hrs and arrive first at Antipaxos. Here you will have time to do some snorkeling and swimming in the crystal clear waters. 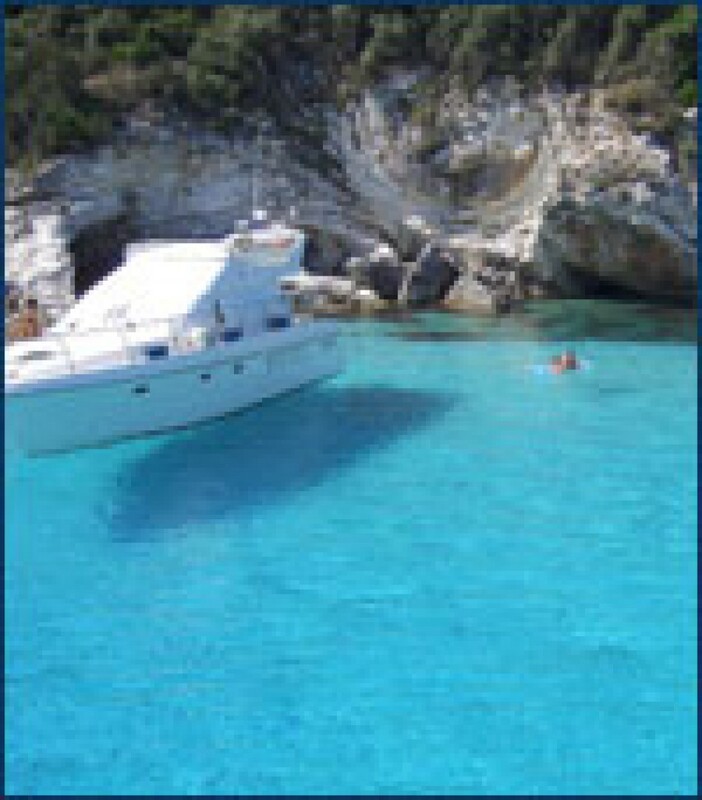 We then continue our journey to the Blue Caves before arriving at the island of Paxos and the largest village called Gaios. You will have free time to explore the village with its many craft shops and have lunch in the excellent fish tavernas. Arrive back in Parga at 17:30 hrs. An unforgettable day out!